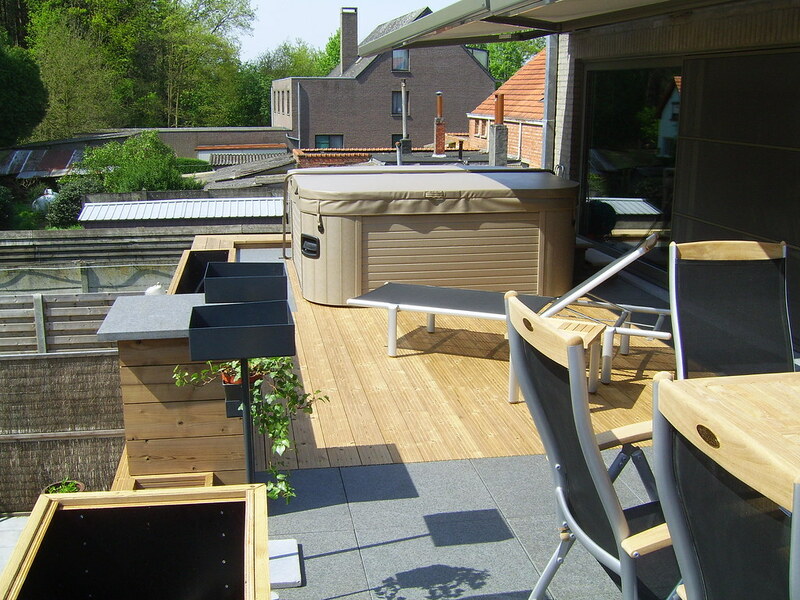 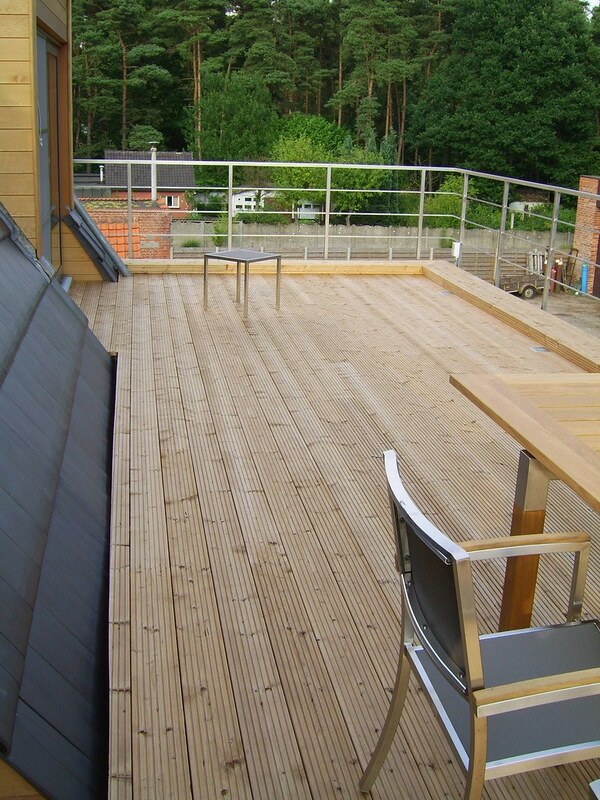 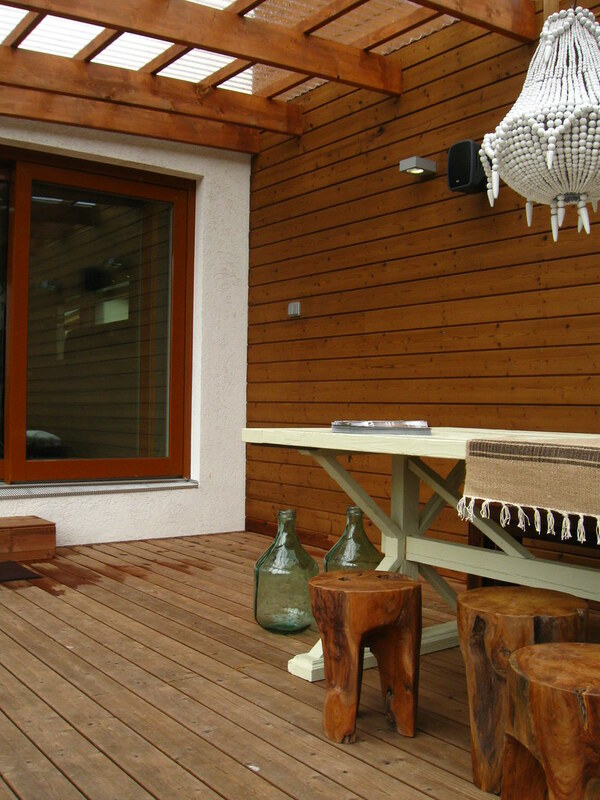 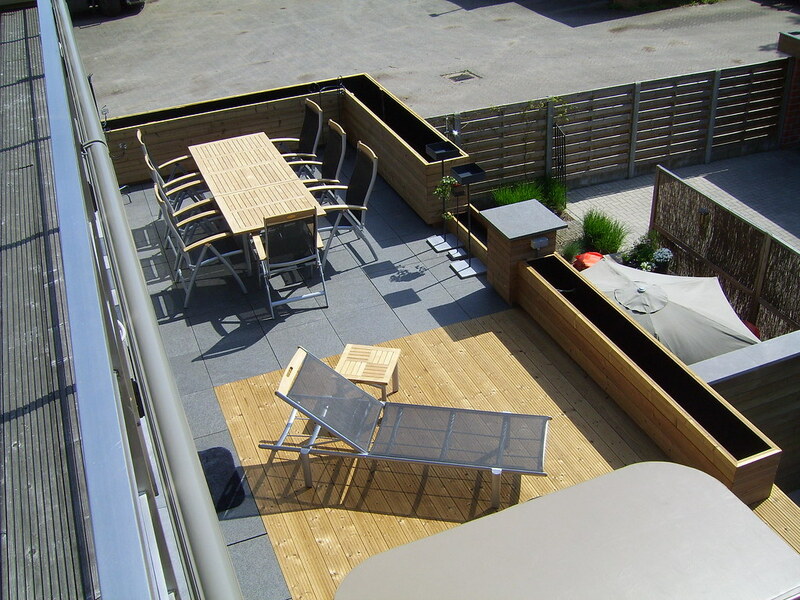 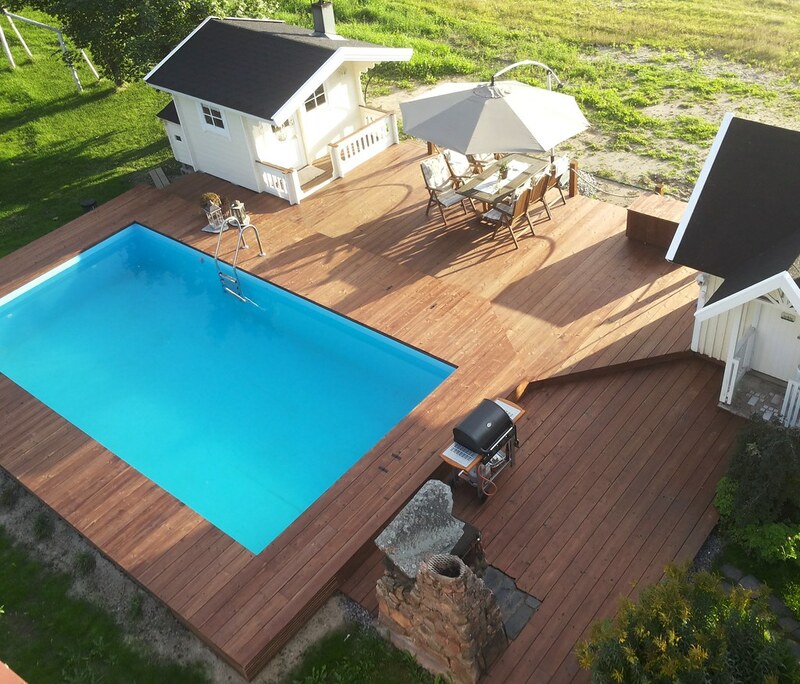 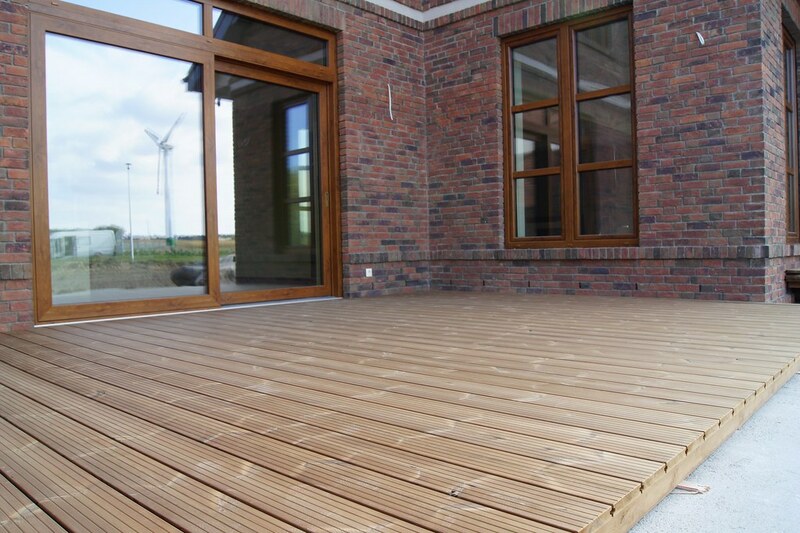 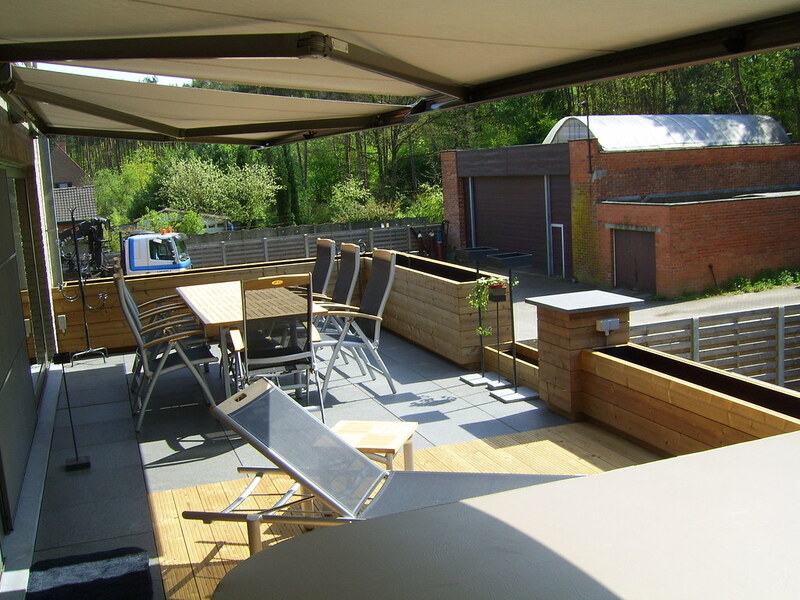 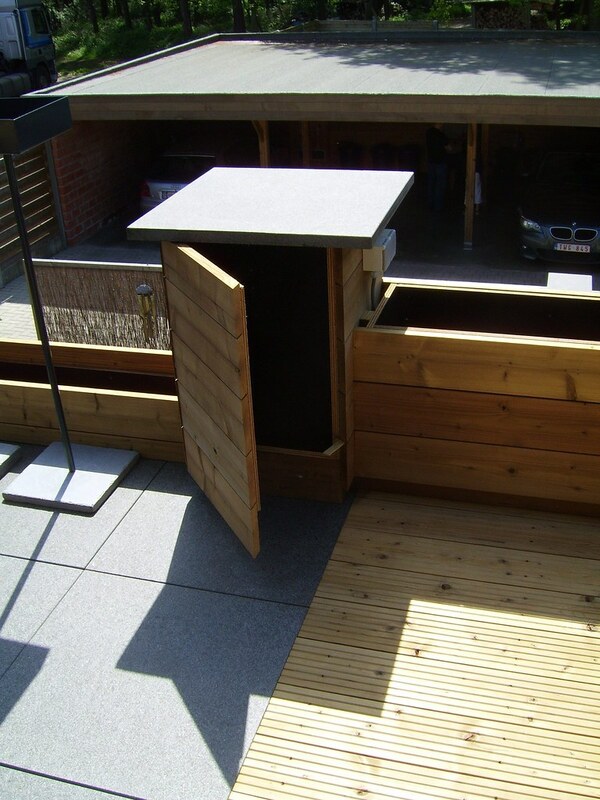 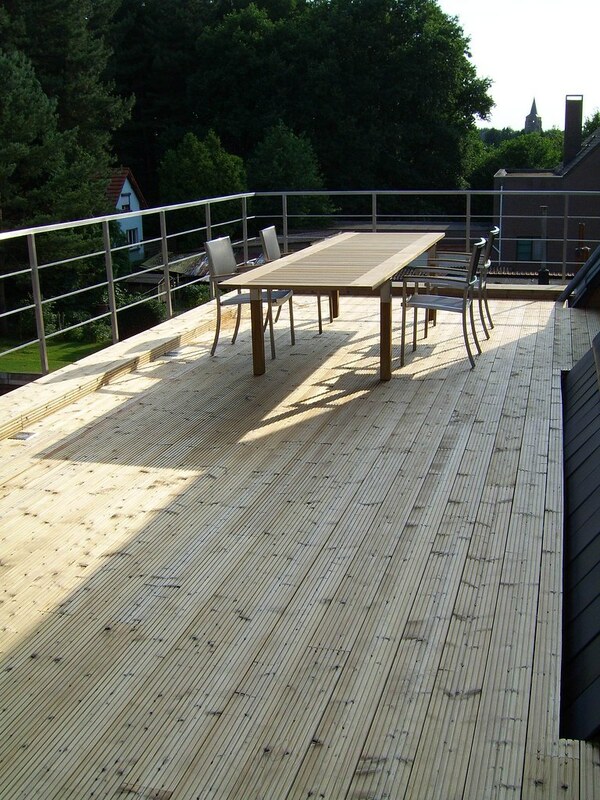 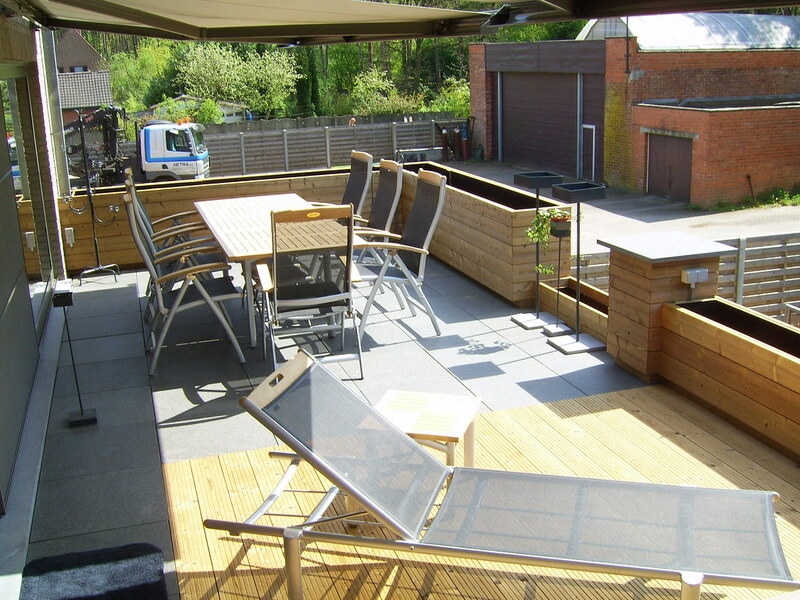 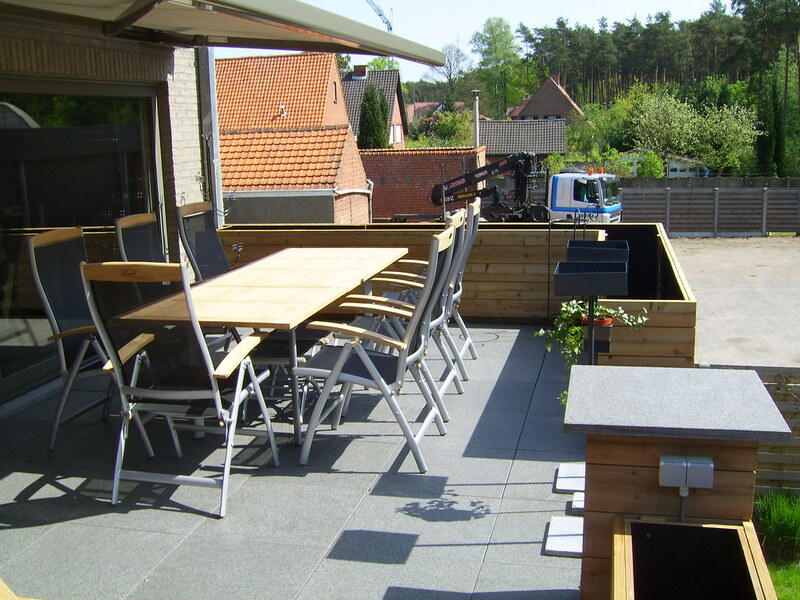 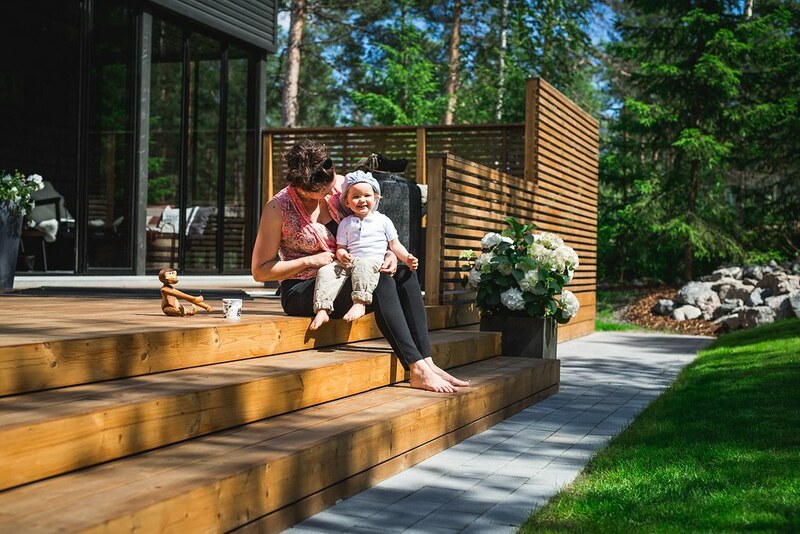 WarmDeck decking boards, made from ThermoWood®, combine excellent durability and a stylish appearance. 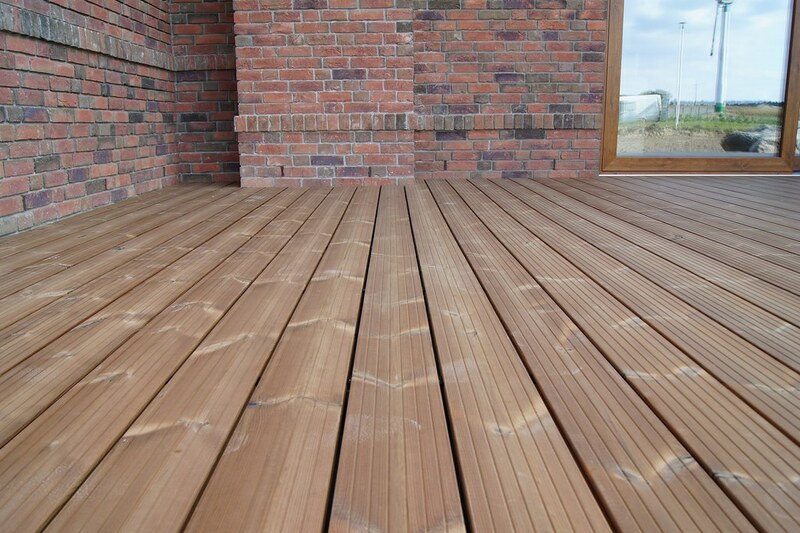 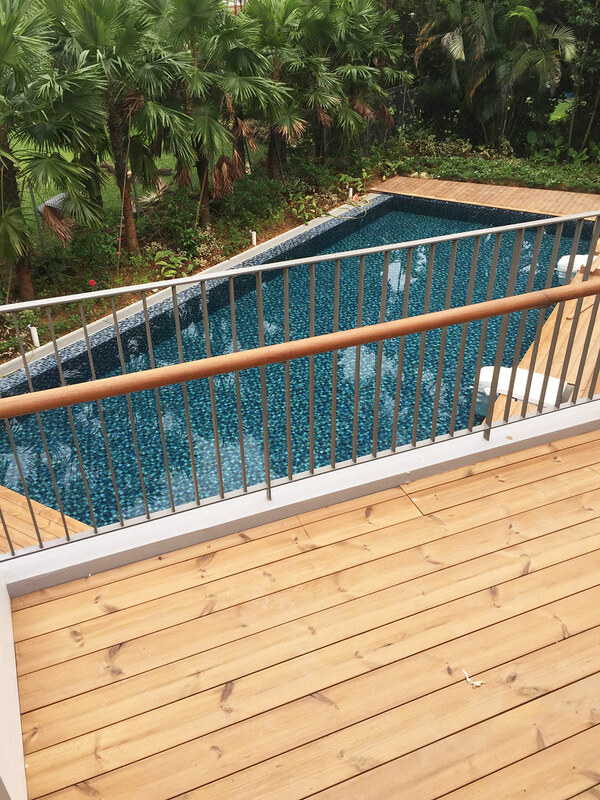 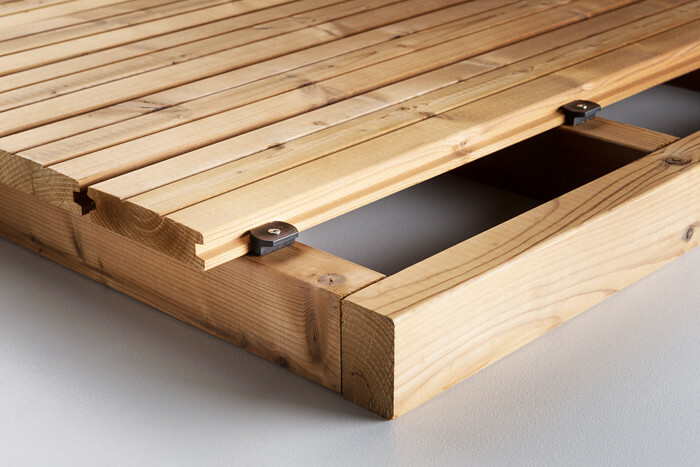 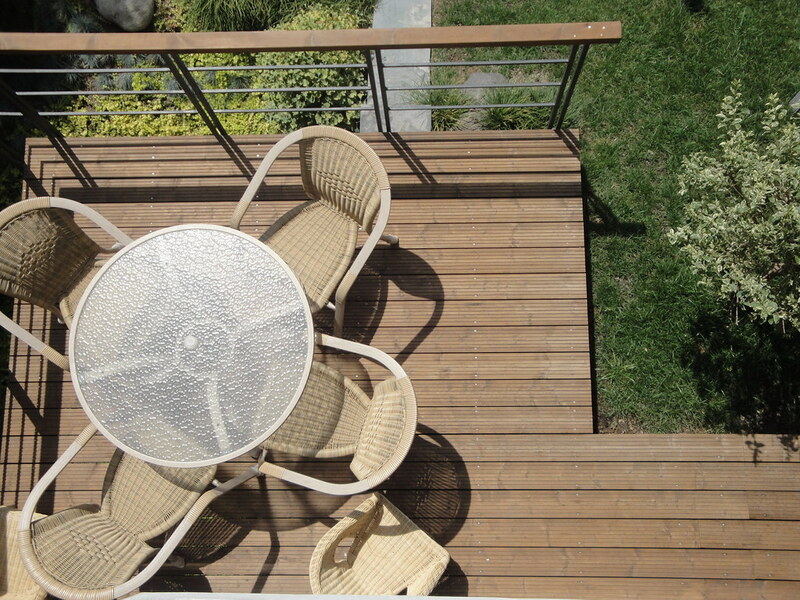 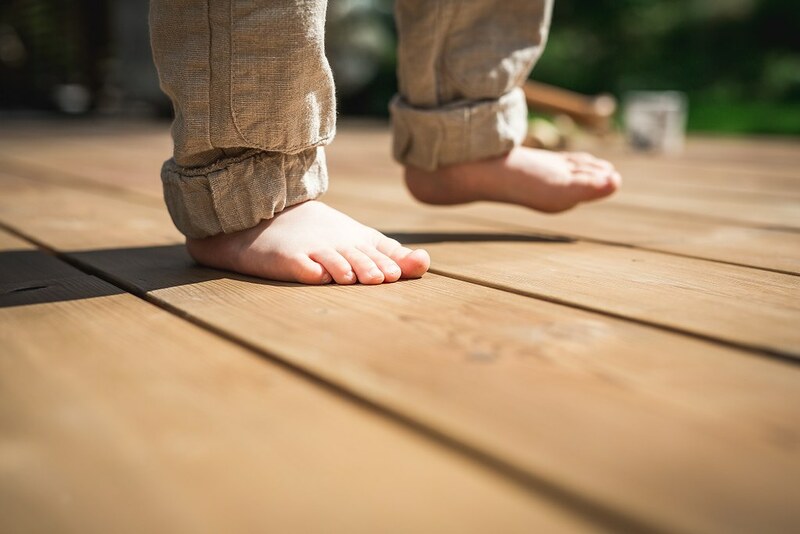 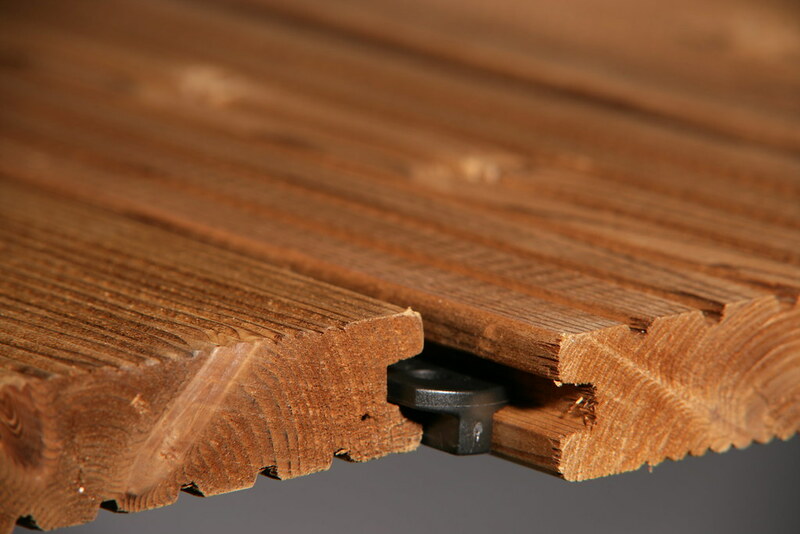 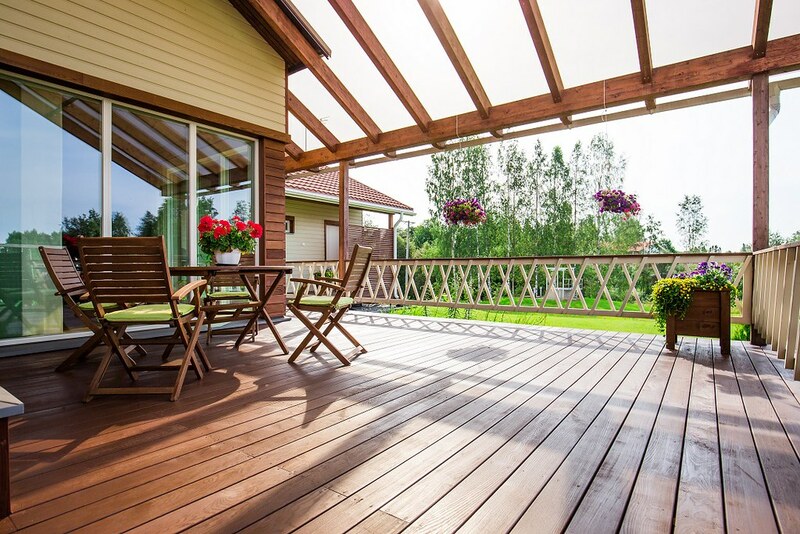 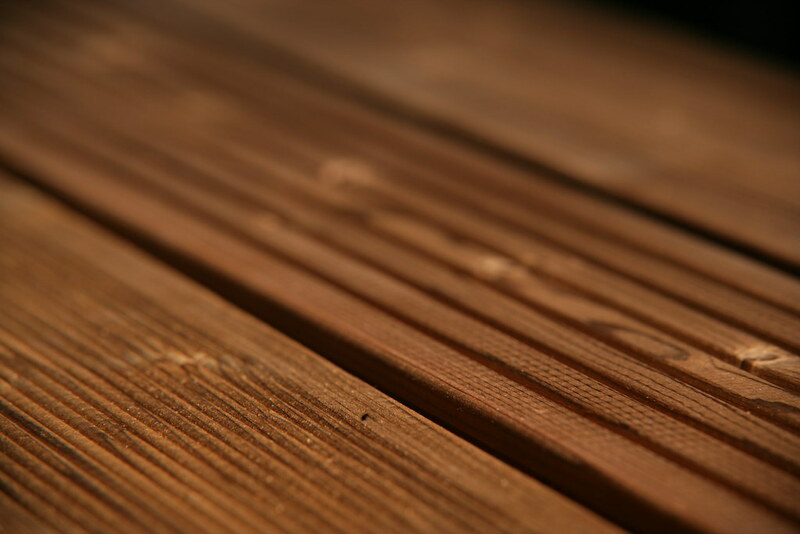 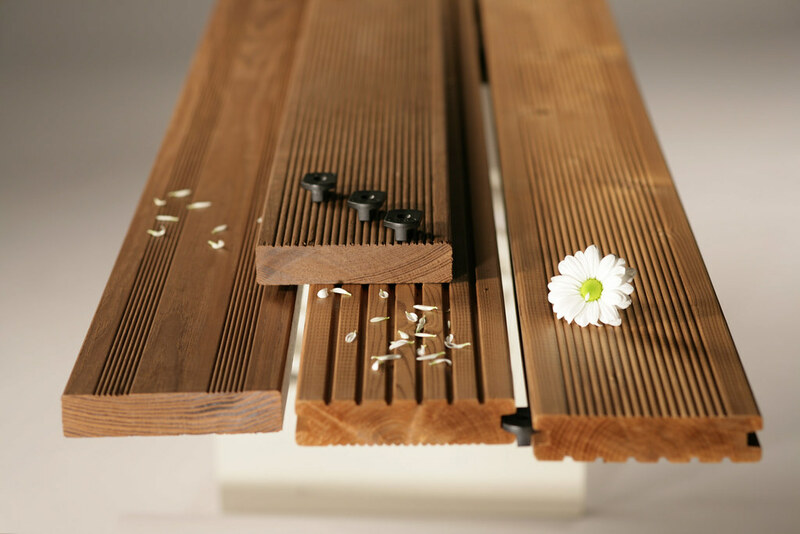 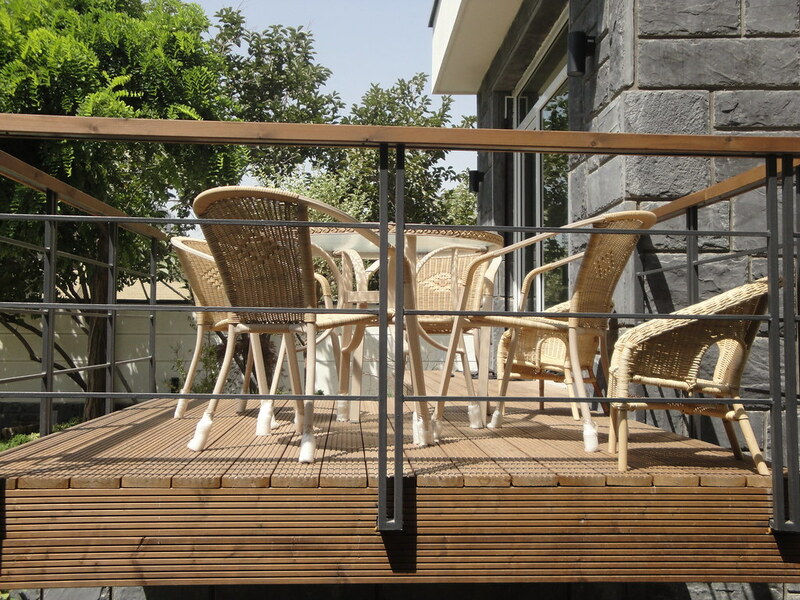 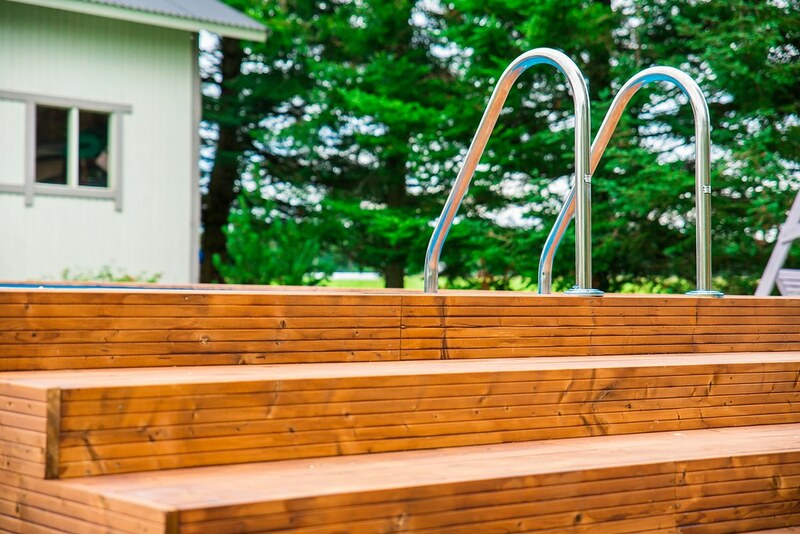 Durability is one of the most important characteristics of a decking product. 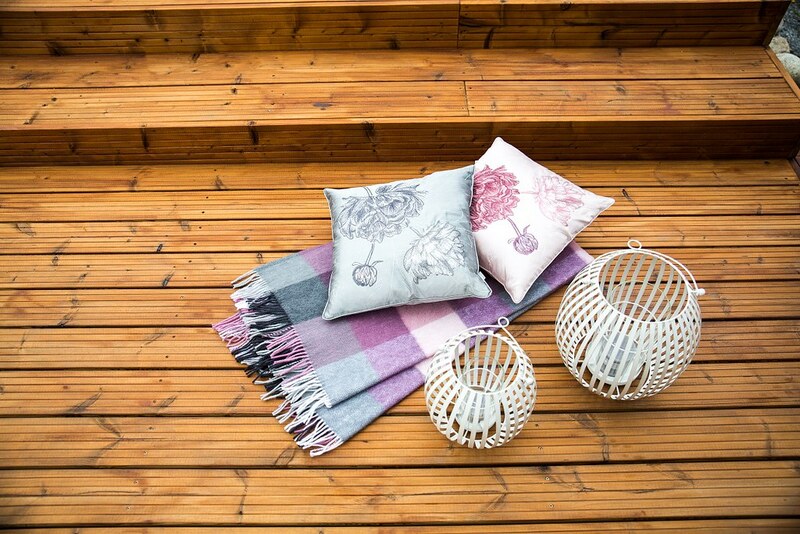 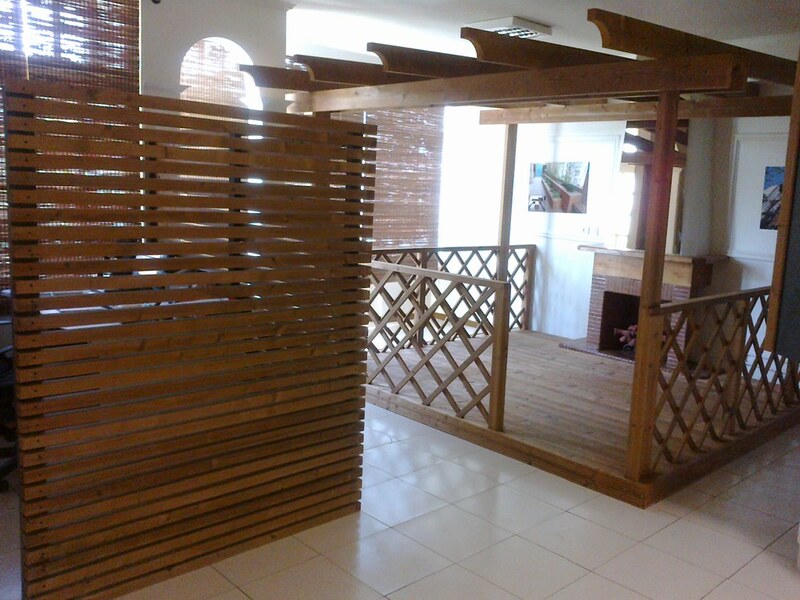 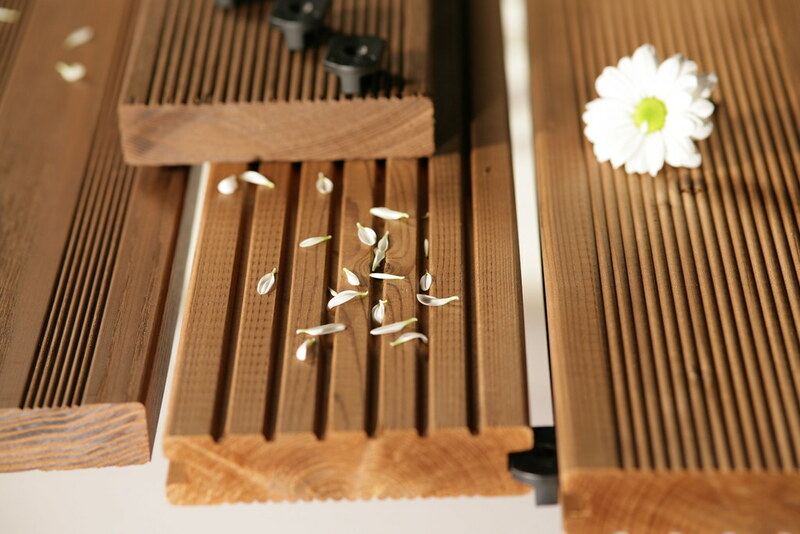 Thermal treatment provides the wood with an excellent biological durability, its decay resistance class is I-II and its usable life is many times greater than that of untreated wood. 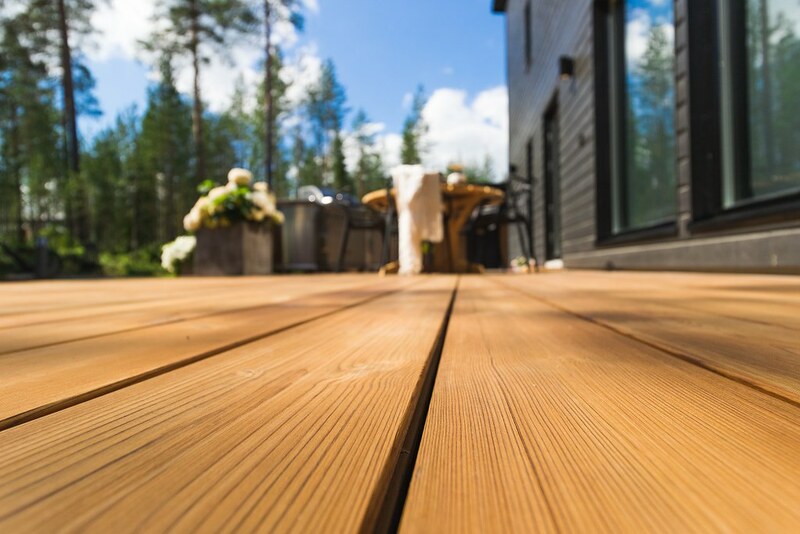 WarmDeck’s moisture content is half that of normal wood and surface splitting caused by UV-radiation will be less than with normal wood. 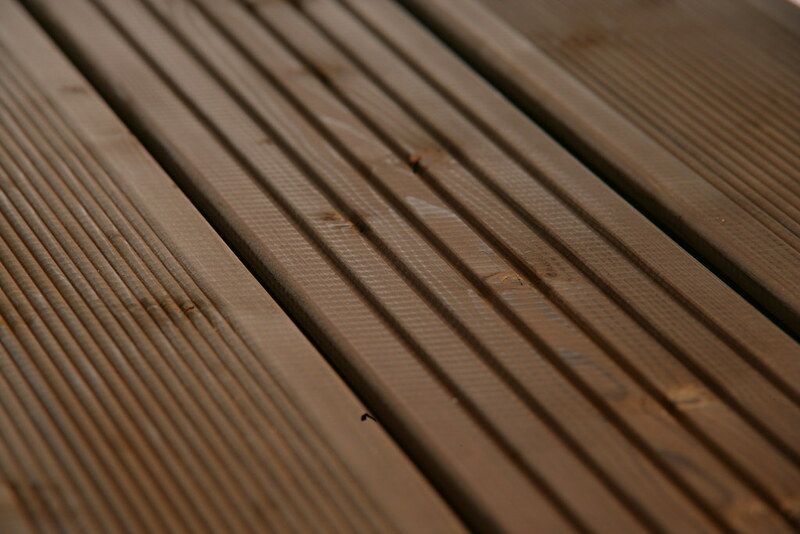 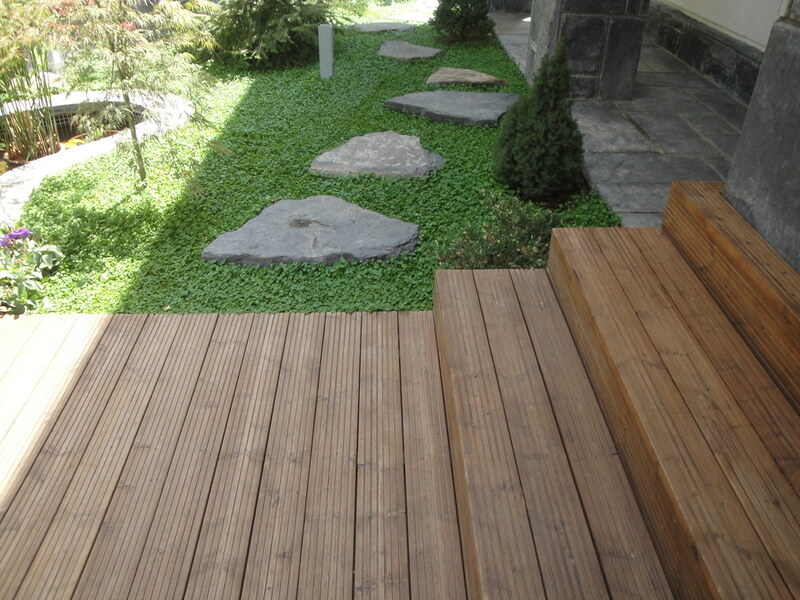 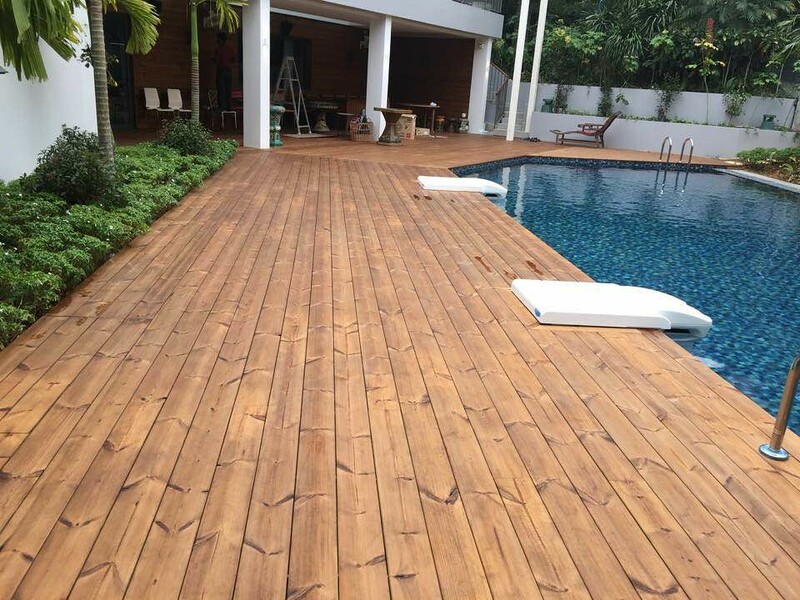 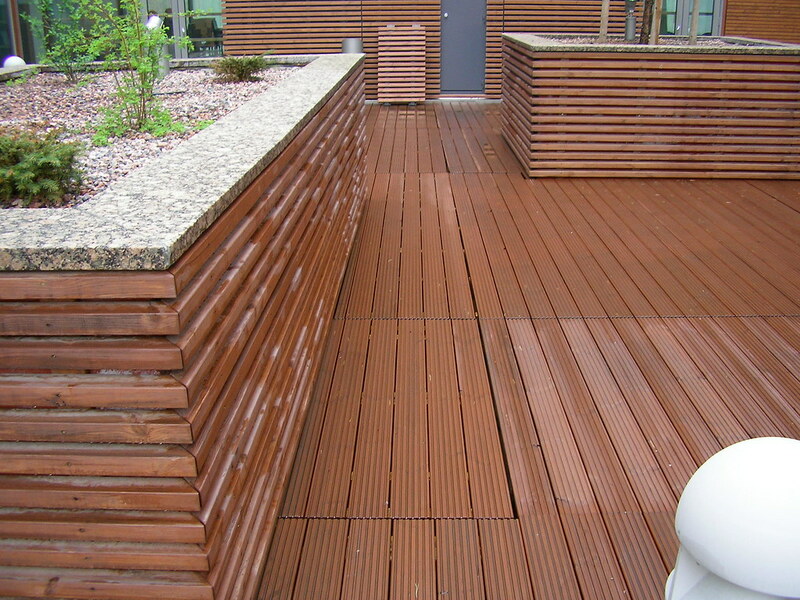 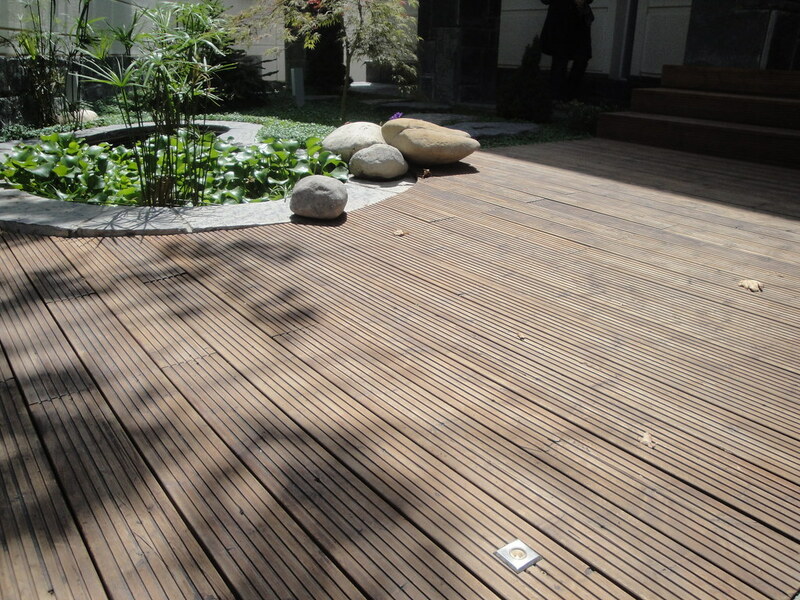 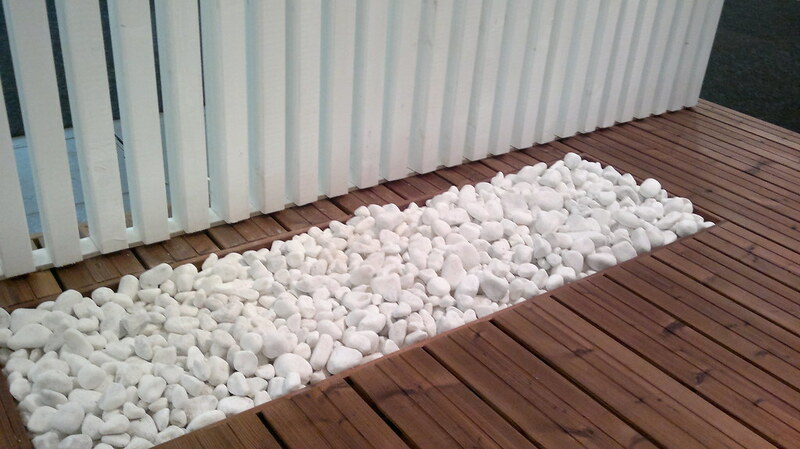 We recommend surface treatment of decking boards. 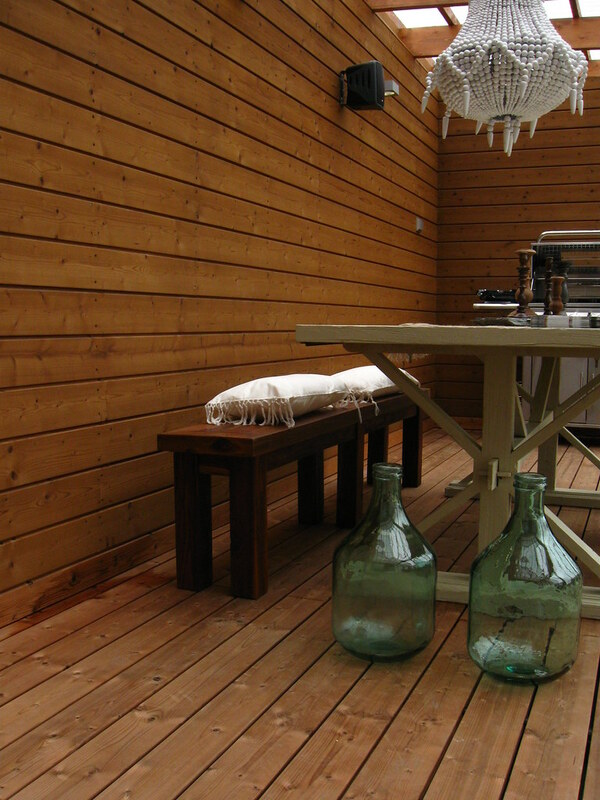 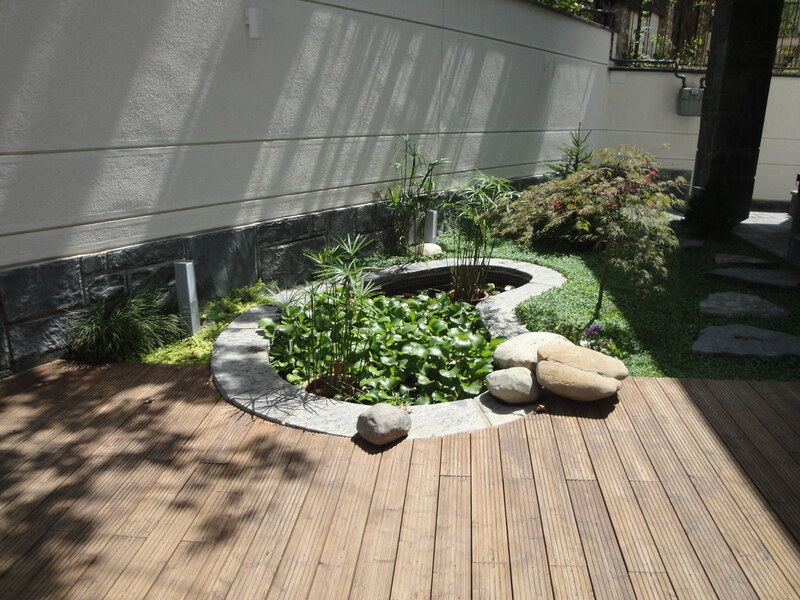 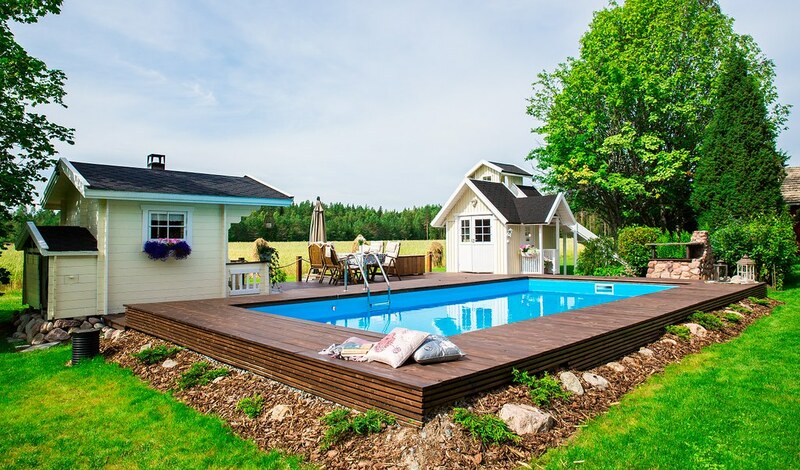 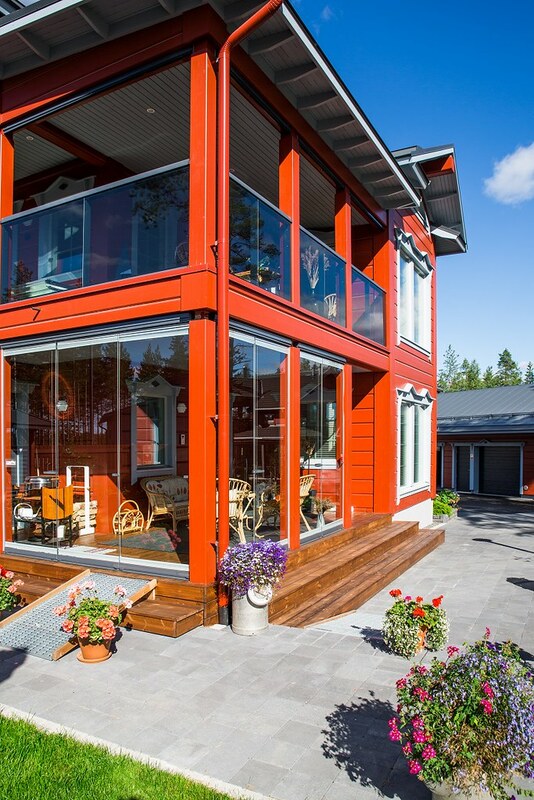 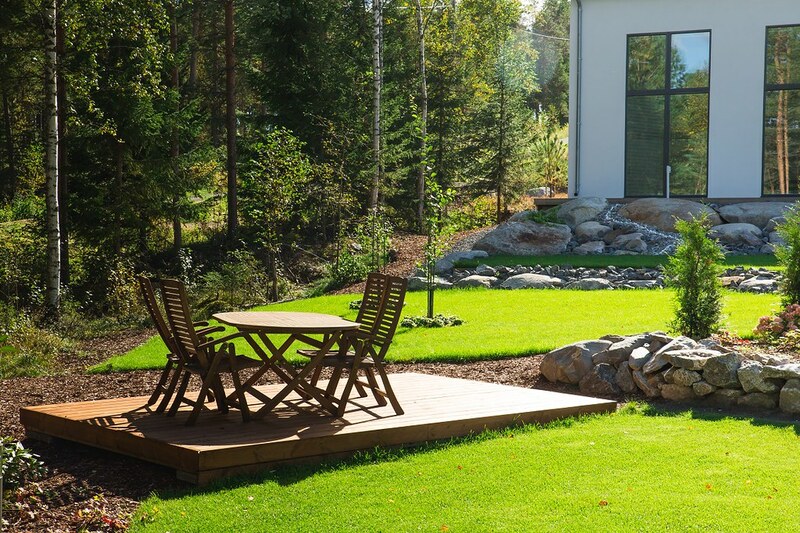 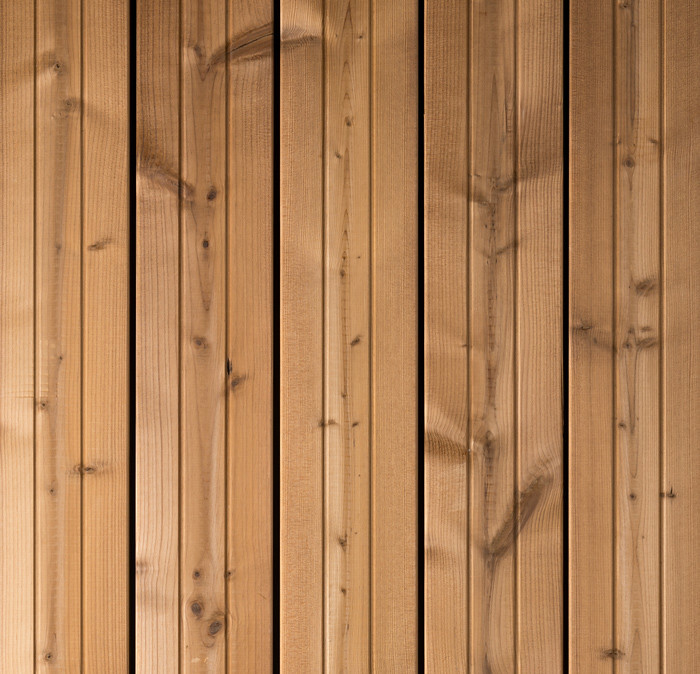 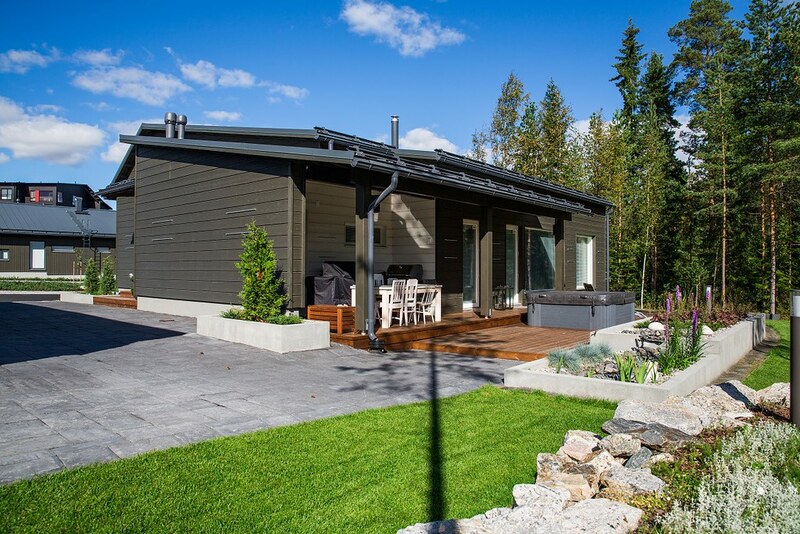 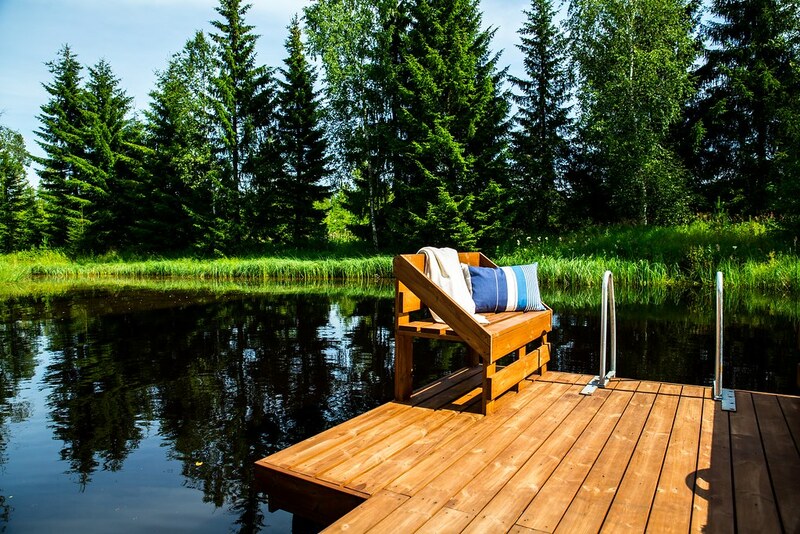 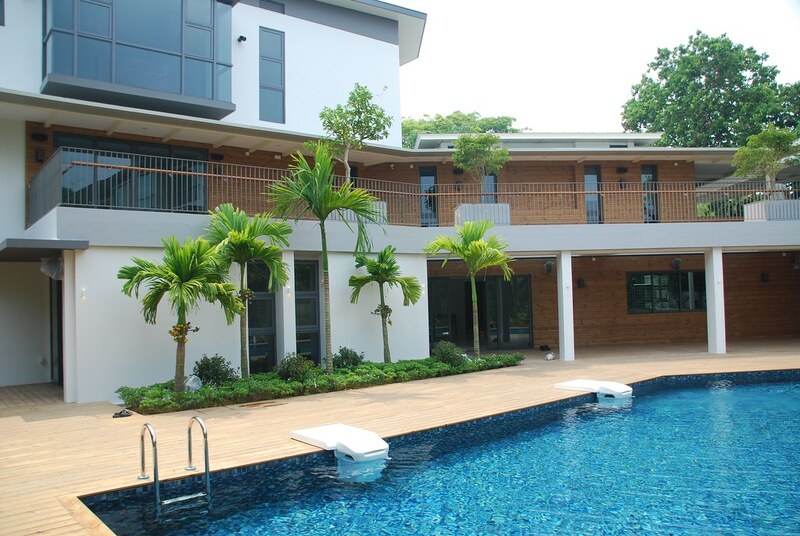 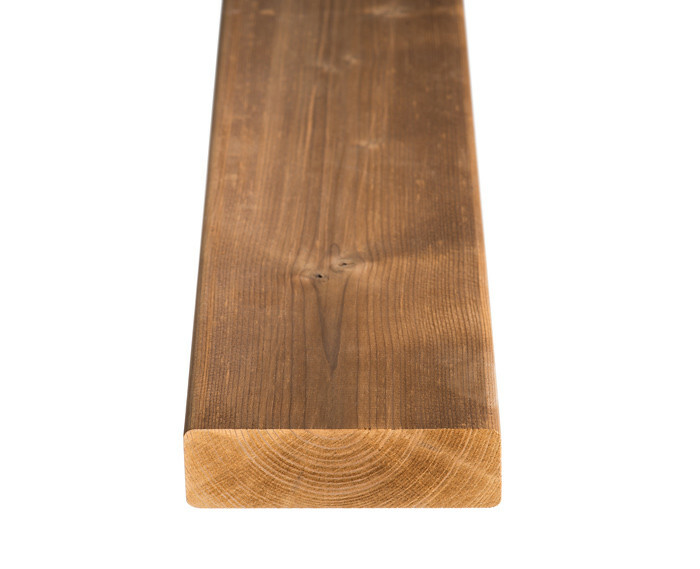 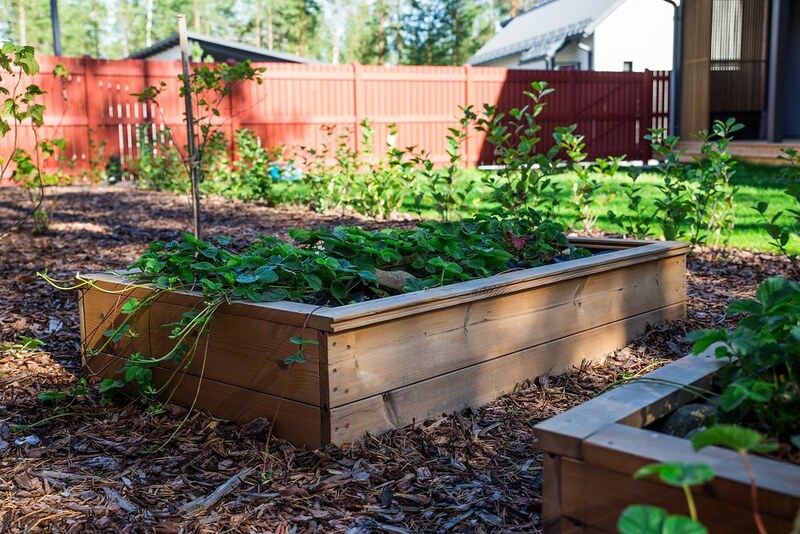 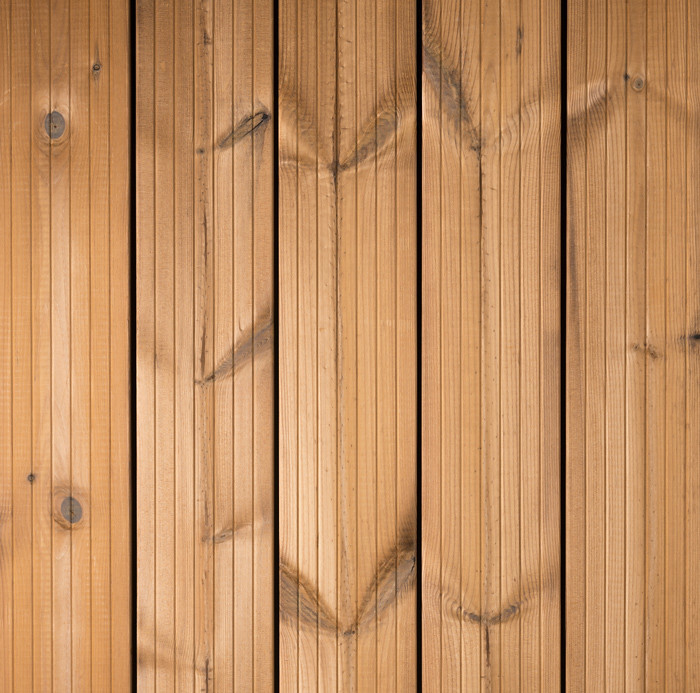 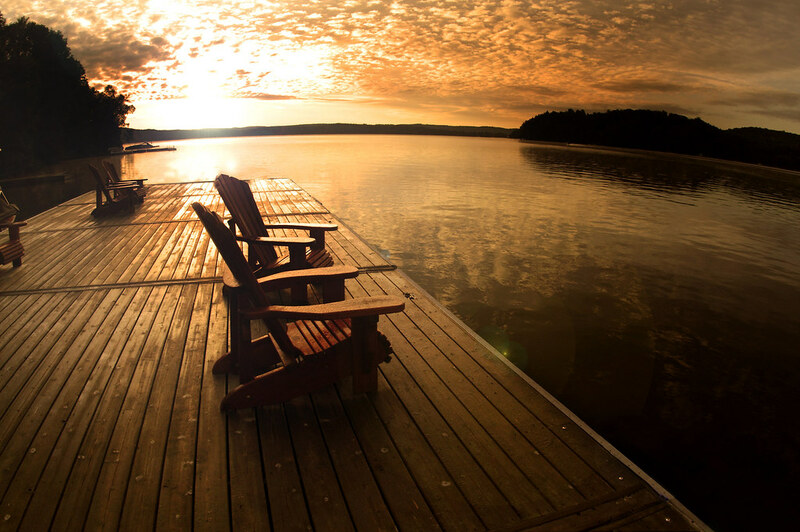 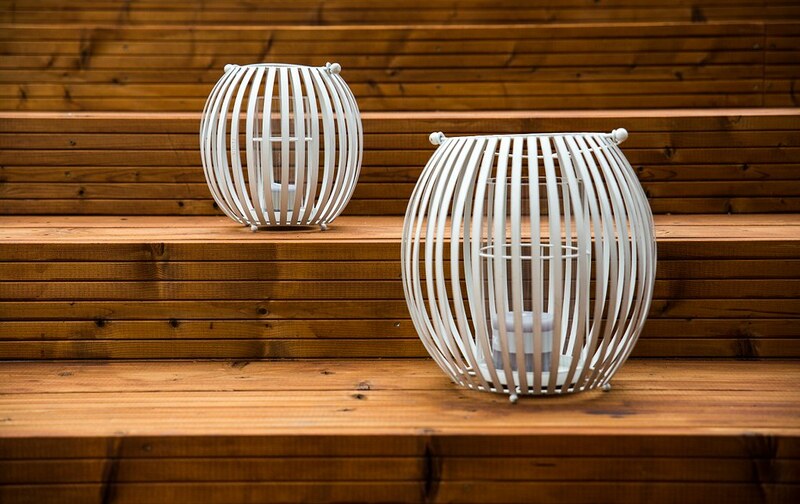 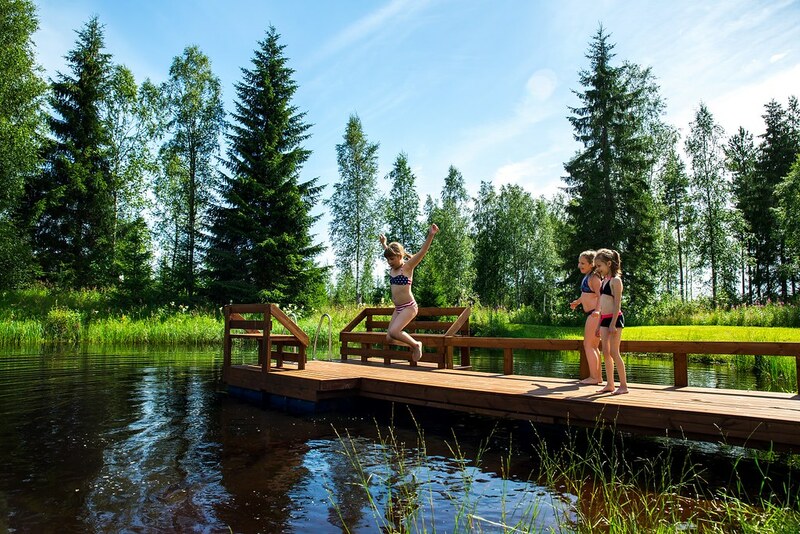 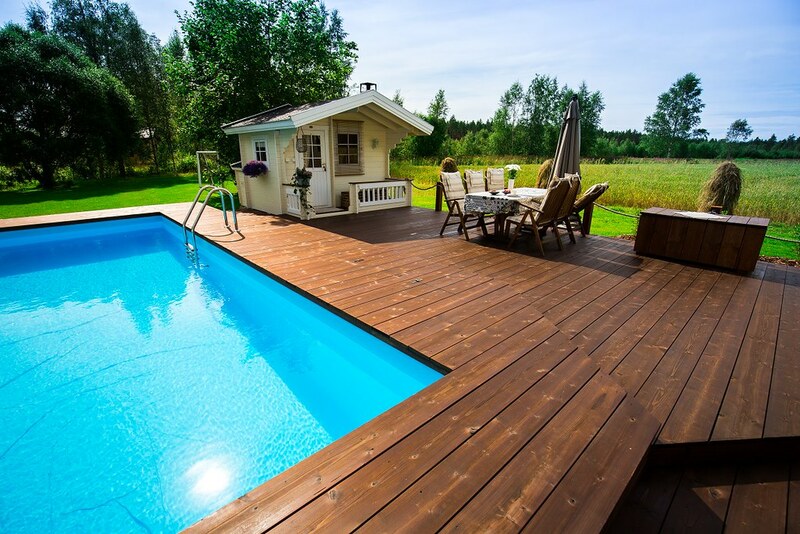 Without treatment the surface of thermally treated wood will turn grey due to UV-radiation. 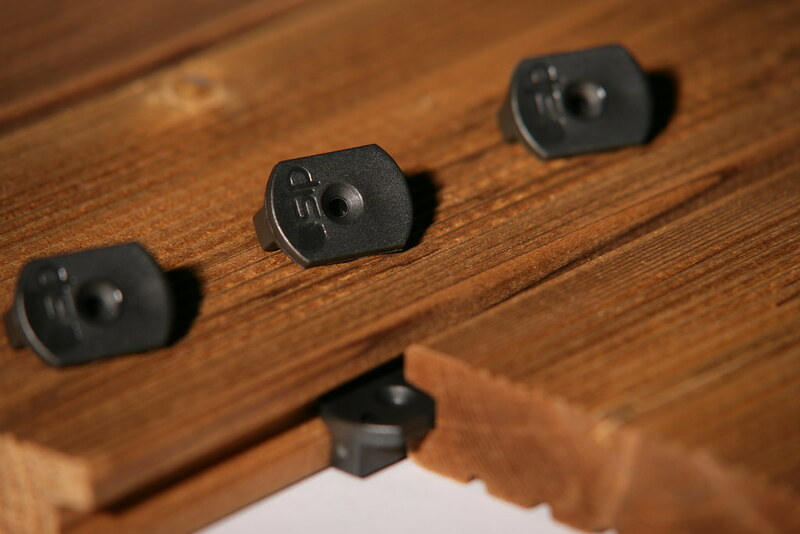 Our hidden clip attachments create a stylish and finished appearance. 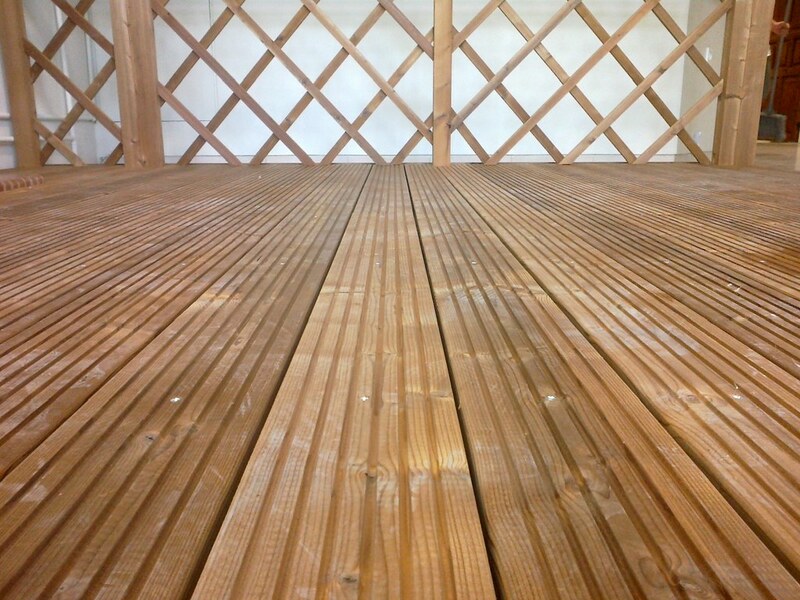 In addition to decking boards, we offer other thermally treated products for building fences and other garden structures. 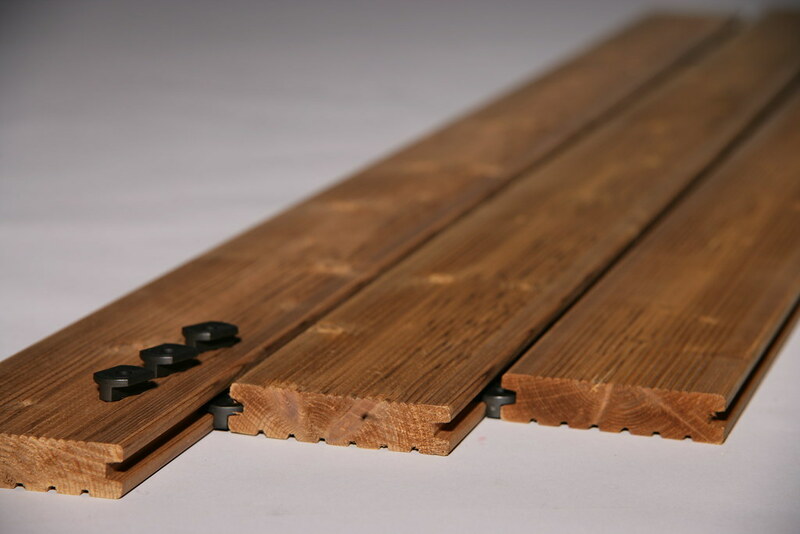 Lengths (m): 2.1 – 5.4. 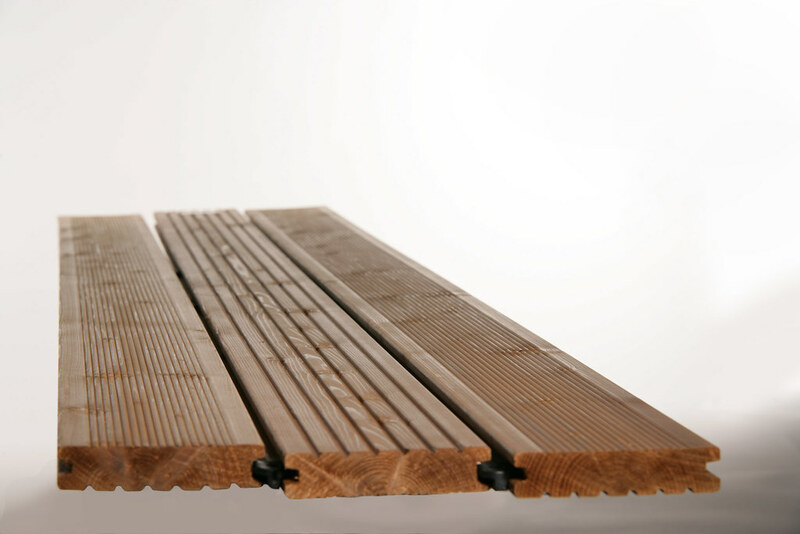 SLP nylon clip, suitable for side-grooved terrace boards.